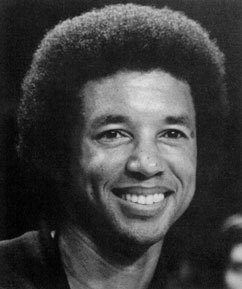 How much do you know about the legendary tennis player Arthur Ashe? 1. How many grand slam titles did Arthur win? 2. Arthur was the first African - American tennis player to do what? 3. Arthur received a scholarship to play tennis at what university? 4. Who did Arthur defeat for his only Wimbledon title? 5. After retiring from tennis, Arthur wrote for what magazine? 6. What branch of the military did Arthur serve in from 1966 to 1968? 7. What is Arthur's memoir called; completed less than a week before his death? 8. Sadly, Arthur passed away from what cause? 9. Which grand slam event did Arthur never win? 10. What was Arthur's wife's occupation?